This touching story tells how the author rather unexpectedly became a dog owner when his wife returned home with a puppy that she found abandoned in a city cemetery. Winston quickly takes over the life and home of his new owner – introducing him to a completely new world in the process! Will appeal to many kinds of reader: those who know nothing about dogs, those who love dogs, and perhaps even those who cannot stand dogs! 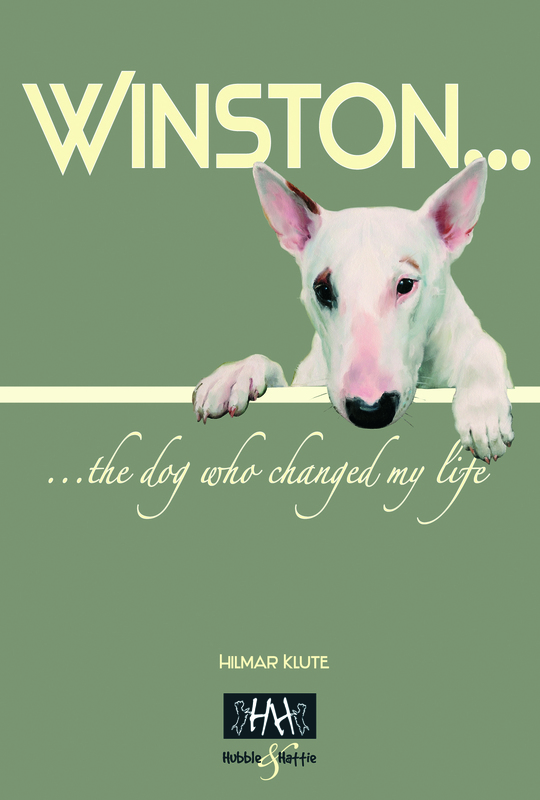 Hilmar Klute tells the touching story of how he unexpectedly became a dog owner the day his wife came home with Winston, an English Bull Terrier puppy she finds abandoned in a city cemetery. The new arrival in Hilmar's life is soon peeing on his parquet floor and chewing his glasses, cushions, telephone cable – and pretty much everything in sight! Winston wrecks the apartment and keeps Hilmar awake at night, but the dog also opens up a new world to Hilmar; of which he was previously blissfully unaware. Hilmar's attempts to return his world to normal disclose some surprising truths about the relationship between man and dog, and this charming and irreverent book has much to tell us about the weaknesses of both species, and ultimately their strengths, too.